It’s Contact Lens Health Week. 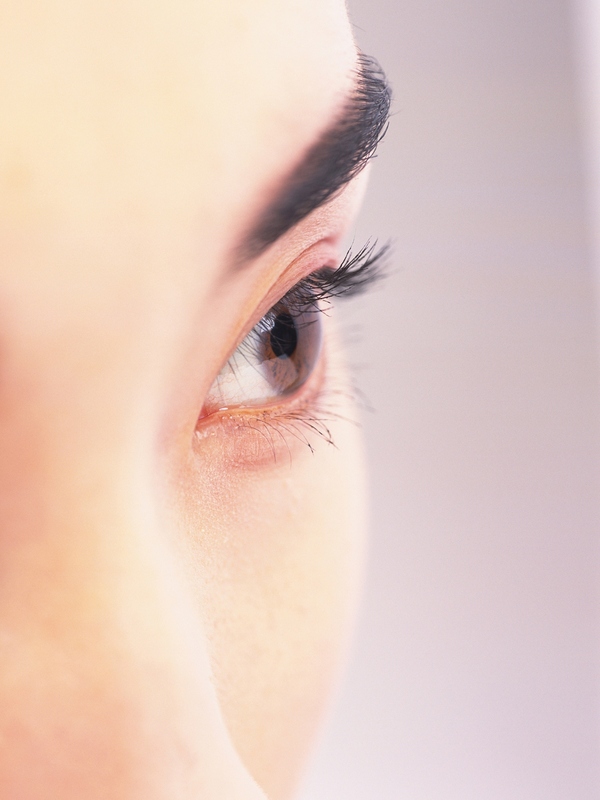 Do you know the history behind the contact lens? Contact lenses are so common today that people don’t give them a second thought, but did you know that the concept for contact lenses goes all the way back to Leonardo DaVinci who described them back in 1508? Experiments over the next centuries yielded little success until the late 1800s when German scientists devised a prototype made from a thin piece of glass. In the early 1900s, it became possible to make a mold of the entire eye and this helped to make lenses fit better. Plastics were developed in the 1950s that allowed the lens to be made thinner and with an even better fit. By 1960, Bausch and Lomb developed a technique to cast hydrogel, a plastic material that could be molded and shaped when wet, allowing for the production of high quality, mass produced lenses. Today’s lenses are much more comfortable than the lenses made even 20 years ago. They can be worn for long periods of time and they let the eye to breathe which earlier versions couldn’t allow for. Learn how to protect your eyes and care for your contact lenses at CDC.org.